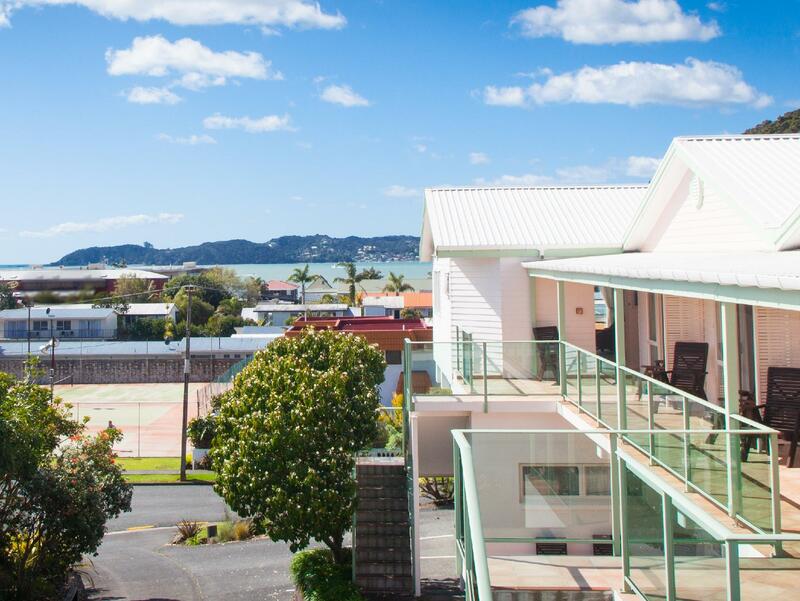 الخيار الأفضل للحصول على المتعة والاسترخاء, Admirals View Lodge يقع في منطقة Paihia في Bay of Islands. يحظى هذا الفندق ذو 4.5 نجمات بمكان ممتاز يسمح بالوصول إلى المعالم السياحية الأكبر في المدينة، فهو يبعد مسافة 1km عن صخب المدينة. يوفر الفندق بفضل موقعة الجيد وصولاً سهلاً إلى أهم معالم المدينة.
. كما يقدم Admirals View Lodge الكثير من الخدمات لإغناء رحلتك في Bay of Islands. تتضمن الميزات الرئيسية في هذا الفندق: واي فاي مجاني في جميع الغرف, خدمة التنظيف يوميًا, خدمة غسيل ذاتية, مجهز لذوي الإحتياجات الخاصة, مرافق مخصصة لذوي الاحتياجات الخاصة. تنعكس أجواء Admirals View Lodge في غرف الضيوف.تلفزيون بشاشة مسطحة, اتصال لاسلكي بالإنترنت, اتصال لاسلكي بشبكة الإنترنت (مجاني), حوض الاسترخاء, غرف لغير المدخنين هي بعض الميزات الموجود في العديد من الغرف. يقدم الفندق مجموعة واسعة من وسائل الراحة المتنوعة، كمثل: تأجير معدات الرياضات المائية, مسار جولف - ضمن 3 كم, حمام سباحة خارجي, ملعب تنس, حديقة. إن Admirals View Lodge هو خيار ذكي بالنسبة للمسافرين إلى Bay of Islands، بما يوفره من إقامة هادئة ومرحة. We thoroughly enjoyed the stay here - room size, cleanliness and staff were terrific. It's not quite walkable to the downtown area but close. 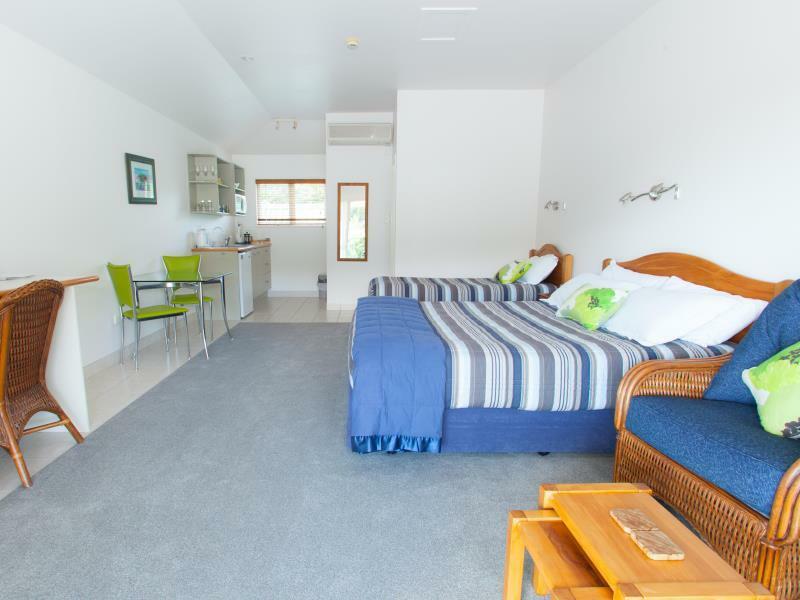 Very good place ideal location nice rooms and friendly staff, would recommend to everyone thinking of the bay of islands. As you walk along the waters edge the views are stunning. We visited Waitangi Treaty Grounds which seemed expensive but it was so interesting you could spend all day there so no, it wasn’t expensive! So much to see and do - our 2 days wasn’t enough. We also drove to Cape Reinga - 3 hours there and the same back - but it was so worth it! Also the Giant Sand Dunes, driving on 90 mile beach, ferry to Russell with lunch at the Duke of Marlborough, etc. This motel does what it says on the tin so fine for a couple of nights but our room was smaller overall than expected, the information pack was way out of date, our sea view was minuscule, we didn’t use any facilities and we didn’t have filtered water (said we’d have a jug as our unit didn’t have a filter tap. 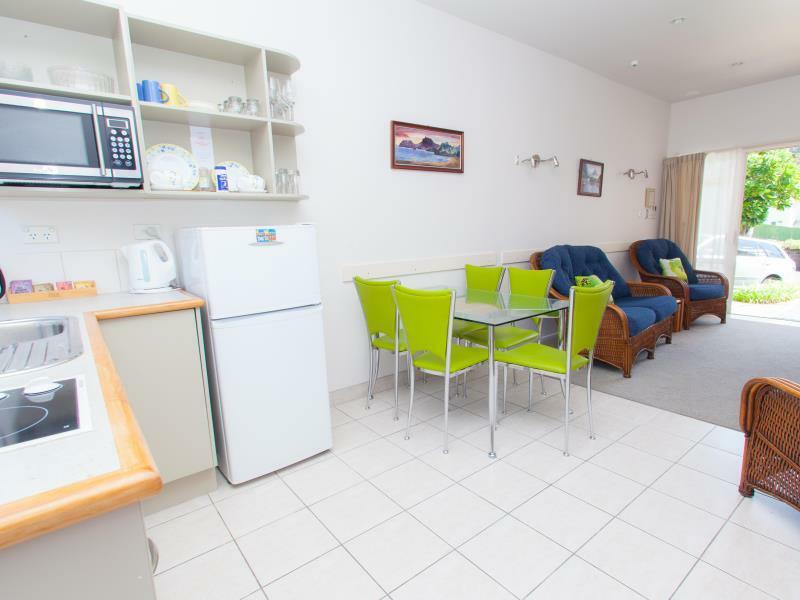 Great accommodation so close to centre of town. The garden studio well suited our two night stay - it was clean and had everything we needed. The hosts were very helpful with recommendations for where to eat and things to do. Definitely would stay here again.. Excellent accommodation that is perfectly located. Wonderful host who was extremely helpful in assisting us in our travels. Everything was great, thank you. A very warm and friendly host. Cosy room with all amenities found at home. Great location and excellent facilities available. Would definitely be returning again. Also would like to acknowledge accommodating our late check out request on very short notice. You won’t find a better value for your money anywhere in this area. Wonderful accommodation. 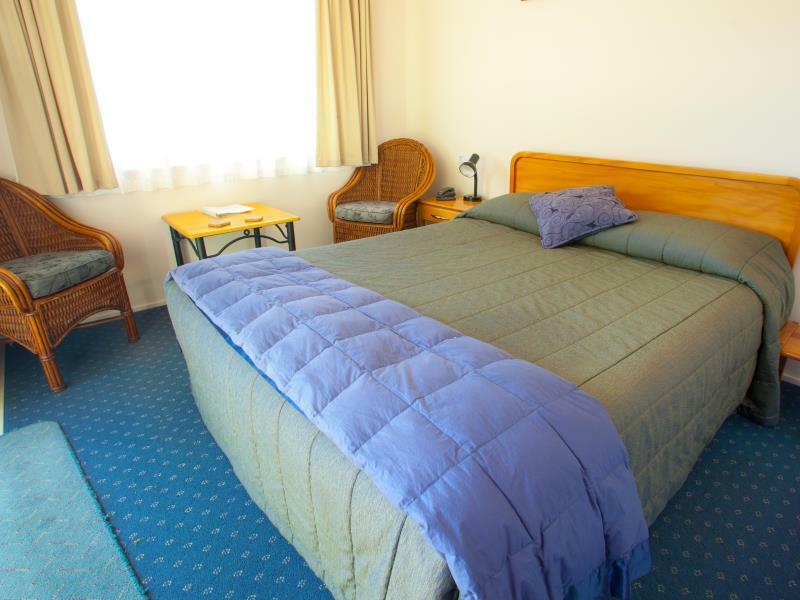 Rooms were spotless and extremely well presented. Staff were extremely helpful. Would definitely return. Well equipped kitchen, parking a bit tight, nice views of the ocean from the balcony. Quickly realised I made an error of on date (within 5 mins) and tried to cancel.But the hotel policy old not allow lost £85.Be careful with dates. The rooms were very comfortable. The location is strategic. We had the garden view studio. Space in the bedroom was somewhat cramped but the bathroom was spacious and warm. The TV was way too tiny compared to other places that we've stayed. The room deco was modern and the studio was well maintained. 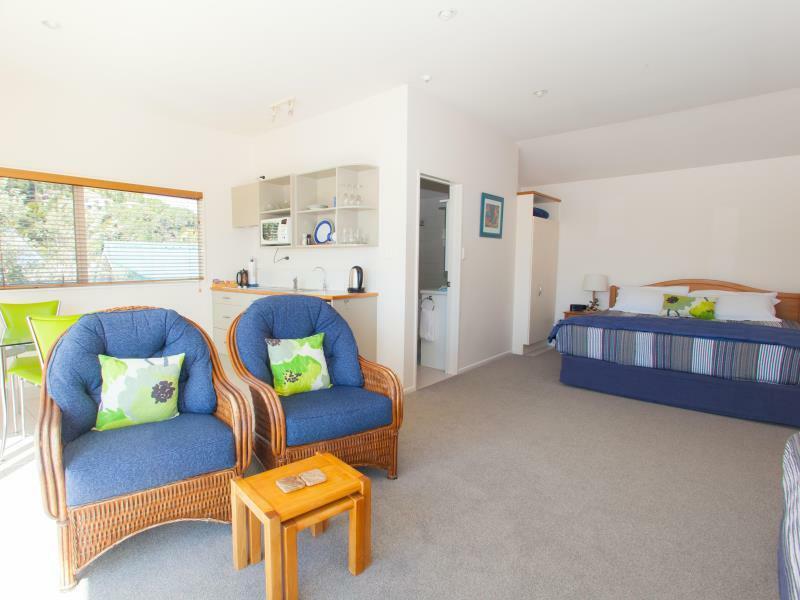 This place is about 1km away from the main Paihia town shops and eateries. A decent place to stay if you have wheels or willing to take a pleasant 15 mins walk to the shops. Thoroughly enjoyed our stay. Used the BBQ area one night. Away from the revelry of the backpacker set. Well appointed large room at the front (1st floor) with a good view. Five minute walk into the main shopping and tourist area. Friendly and helpful/accommodating management. Good sensible internet Wi-Fi set up. We had spa and kitchenette as well. Set one block back from the coast road it made for a quiet relaxing accommodation in a practical location at a reasonable price. 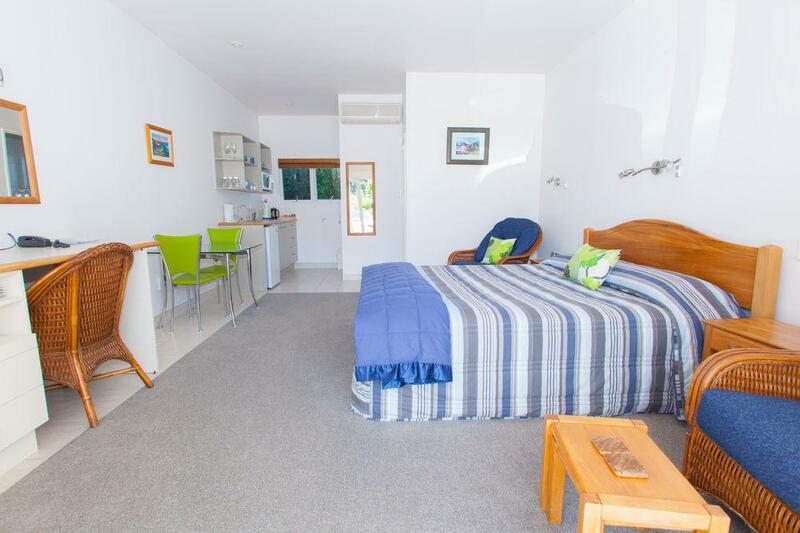 We thoroughly enjoyed our stay in this spacious and comfortable two bedroom apartment. A lovely outdoor setting out the front with ocean views and private outdoor area at the back allowed variety for relaxation. 모텔이 정말 깨끗하고 주인도 정말 친절해서 반드시 추천하는 모텔입니다!